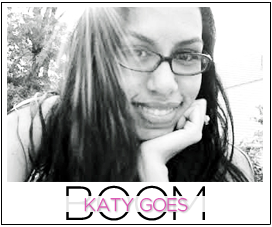 Katy Goes Boom: Is it Tuesday??? I'm lost. yikes! sounds like this week is a write off for the most part; hope you have a relaxing weekend. LOL, this week clearly just needs to be over. 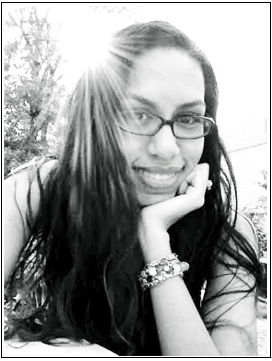 Ive had the worst bloggy writers block, and I can't seem to string more than 4 sentences together. You fixed your nail with a tea bag?/ WTF am I missing? This post was wonderfully random. Good luck on mom's birthday gift, you'll get it right! 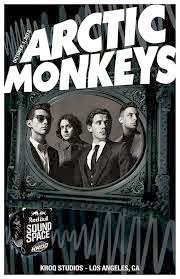 Ahhh I love the Artic Monkeys!!! How were they live??? Also, I've worn the same black work pants for the past 3 days (different top and underwear obviously) but I'm a bit paranoid that one of my co-workers is going to realize my pants are the same lol.